Waimea Canyon is similar to the Grand Canyon in Arizona and is 10 miles long, and 3600 feet deep. Select this site to see information on Waimea Canyon, Kauai, Hawaii. The rim overlook is approximately 11 miles north of Kekaha on Highway 550 (Koke’s Road), and on the west side of Kauai. 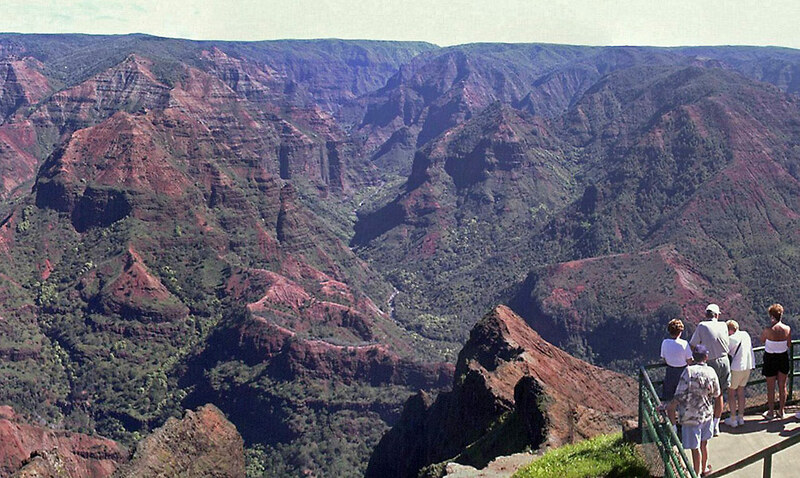 The Waimea Canyon is similar in appearance to the Grand Canyon of Arizona, but smaller in size. The road into Waimea Canyon climbs to almost 4000 feet from sea level with cooler air, morning mists and evening clouds. Waimea Canyon is 10 miles long and 3600 feet deep. 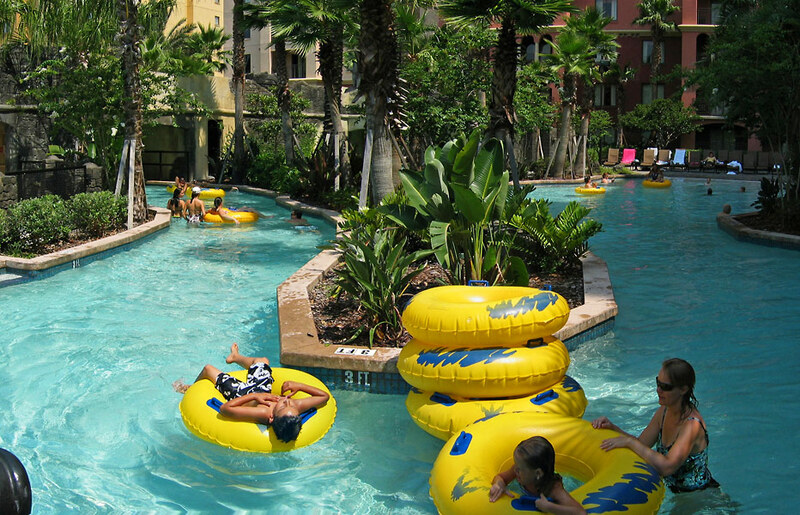 A relaxing time at the Wyndham Bonnet Creek Resort in Orlando, Florida less than one mile from Disney World and Epcot.